New NIH Grant requirement? No problem! 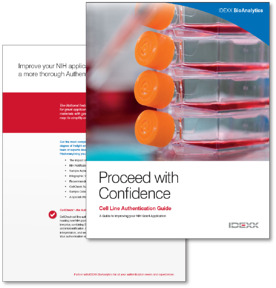 The IDEXX BioAnalytics Cell Line Authentication Guide has the answers.